The season for pumpkin everything has begun! Pumpkin lattes, pumpkin cookies and of course, my favorite….pumpkin pie. Every year I make a few pumpkin pies for us to enjoy for the season. Usually I keep it pretty simple with a classic pumpkin pie recipe but I wanted to find a few more pumpkin pie recipes I could branch out with. 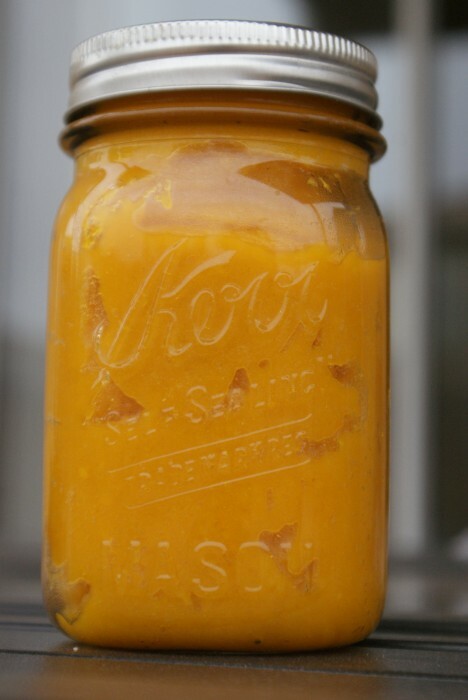 A few years ago I started using fresh pumpkin for all of my pumpkin desserts and I haven’t bought a can of pumpkin since. 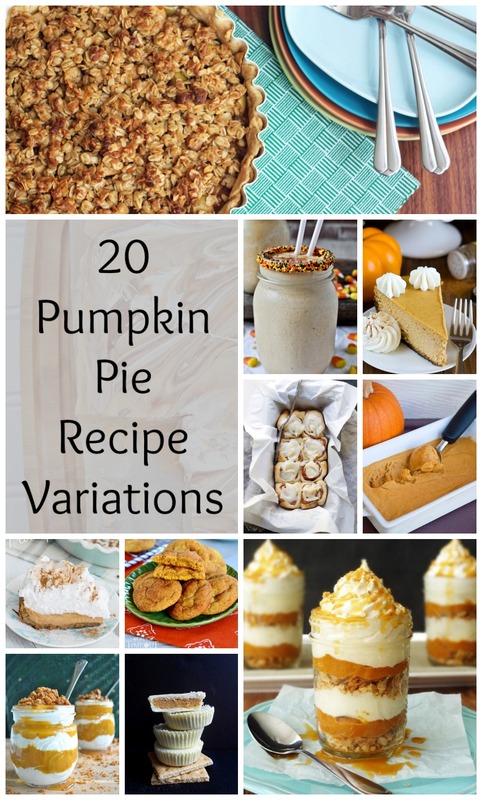 Let me share the Pumpkin Pie Recipe variations with you below! Be sure to visit each of them and pin them to try this pumpkin season.